Do you want to switch lights by just shaking your hand? 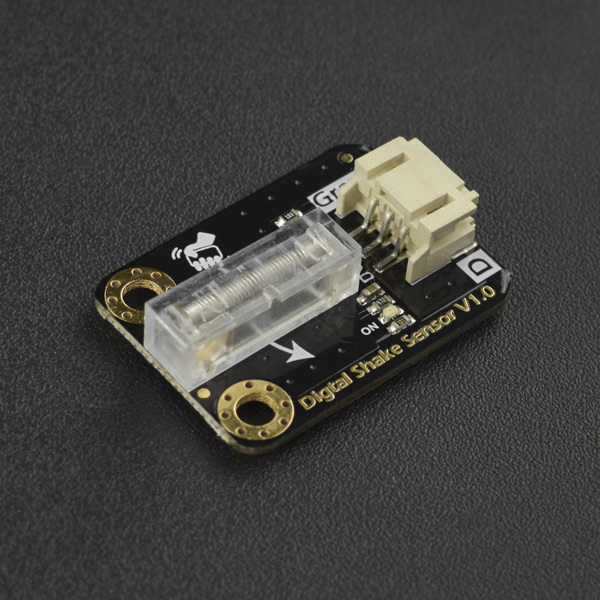 However, you may don't want to use a complicated and costly triple axis accelerometer. 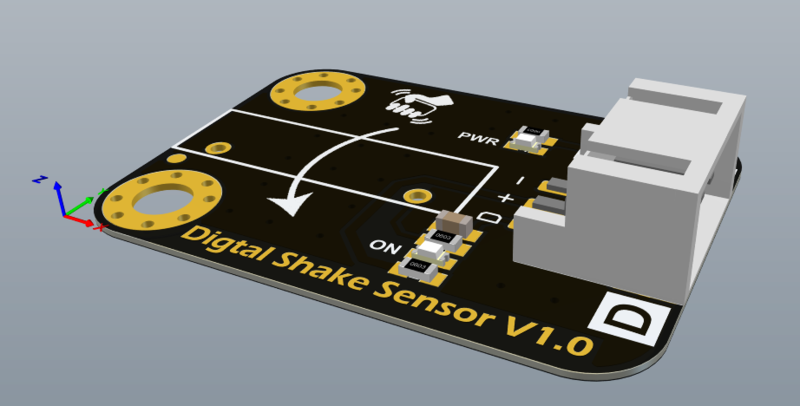 This digital shake sensor is sure to meet your needs. 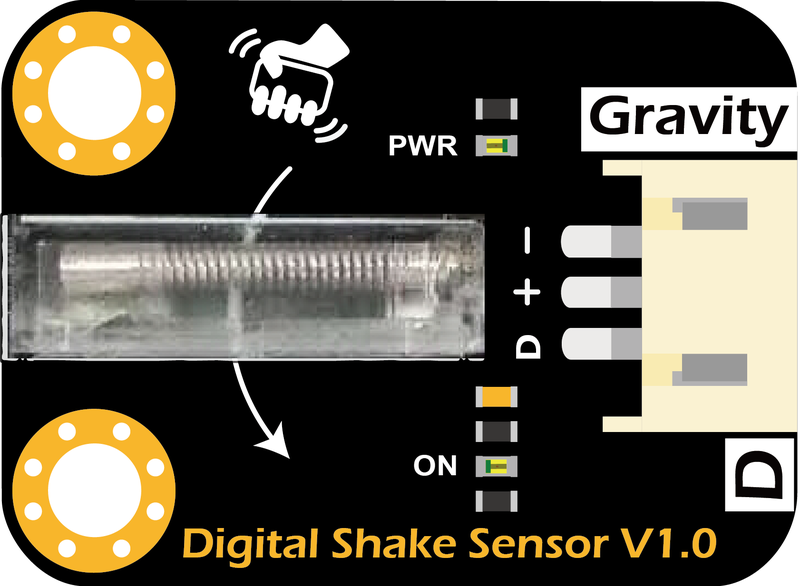 The digital shake sensor is to detect hand shaking which only sensitive to unidirectional hand movements. The spring-type vibration switch is used to output a low-level pulse when the user shakes once in the specified direction and the on-board indicator flashes at the same time. Thanks to the unidirectional sensitivity of the vibration switch and the corresponding filter circuit, it has strong anti-shock interference capability to prevent false triggering. Simple and easy, switch controls are all in just a single shake. The vibration switch used by the sensor is unidirectional sensitivity. As shown in the above figure, the user can hold the module just like the logo on the module, and shake it in the direction of the arrow indicated on-board (from +Y to Y-). This will generate an effective low-level interrupt pulse on the “D” pin and a bright flash on the indicator ON. Shakes or vibrations in other directions like the X or Z do not produce an effective interrupt pulse. 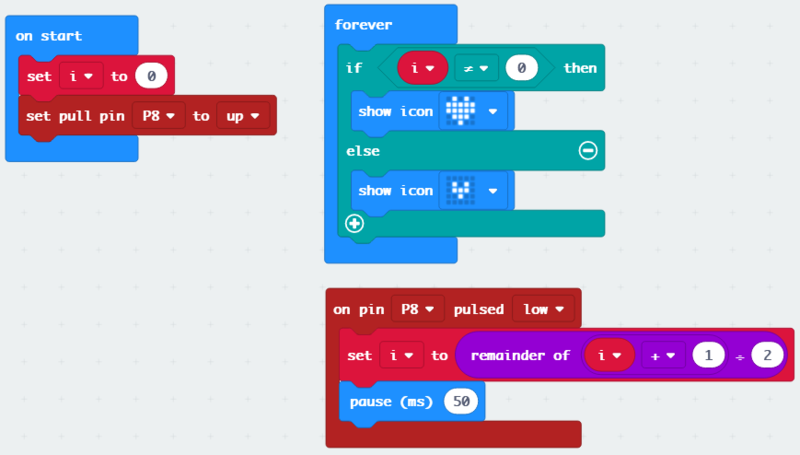 #define DIGITAL_INPUT_PIN       3             //Connect the sensor to digital Pin 3 which is Interrupts 1. // Set to input mode with internal pull-up. // Otherwise, it will fail to generate intterupts under 3.3V power supply. // The hardware has done some filter. // To further improve stability, here add a 50ms for debouncing. // This will not block the main function. In the direction indicated by the arrow on-board, every time the module is shaken, the ON indicator on the sensor will flash once. 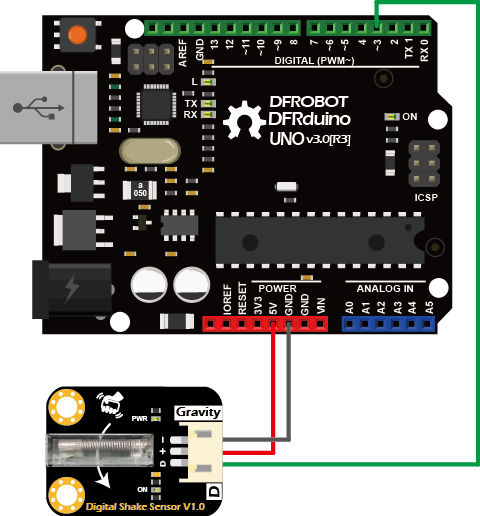 The indicator L on the Arduino UNO will be toggled once. 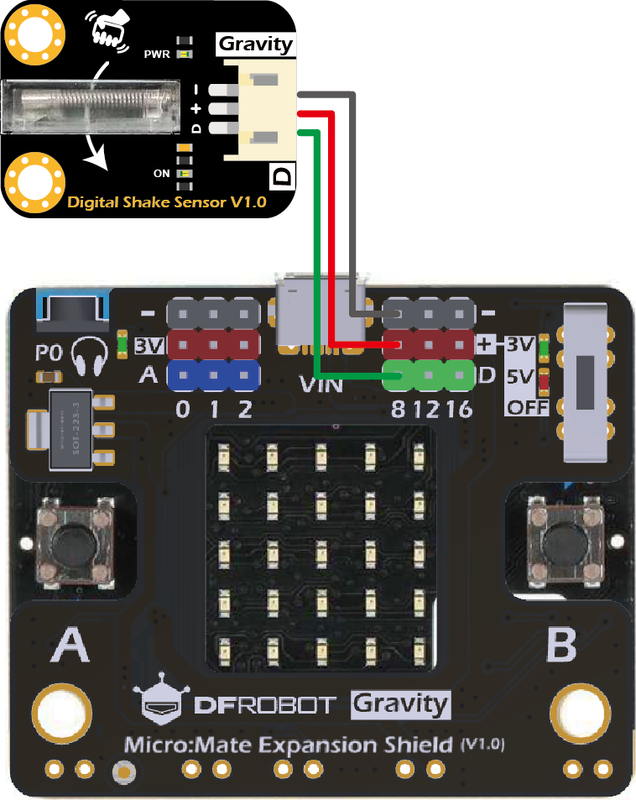 Get SEN0289 Gravity: Digital Shake Sensor from DFRobot Store or DFRobot Distributor.